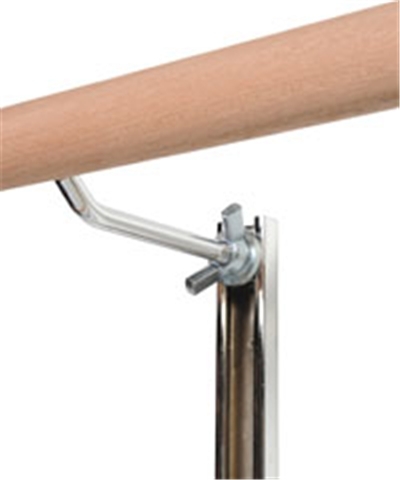 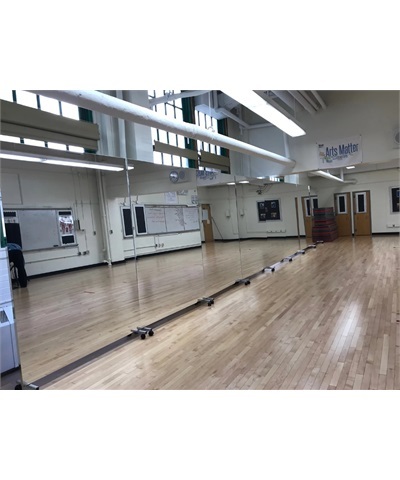 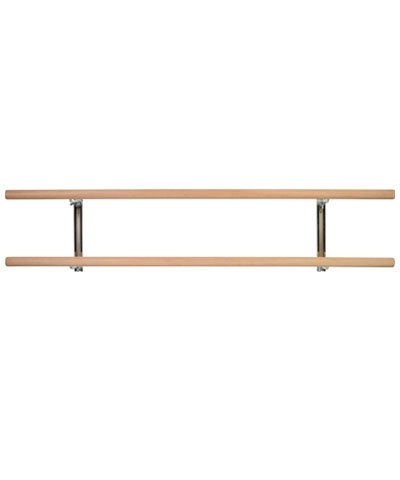 This Dance, Fitness, Gymnastics, Rehab or Stretching Double Adjustable Wall Ballet Barre / Bar features two 1.75" diameter Ash Wood Bar and Chrome Plated adjustable Wall Brackets. 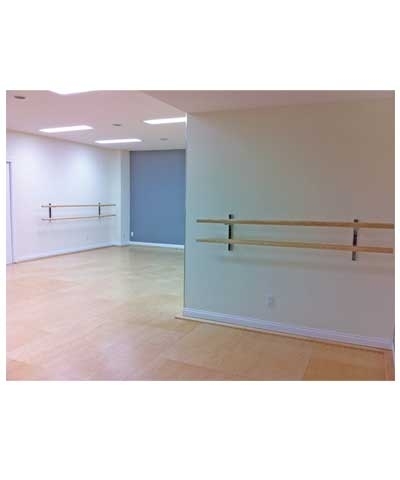 Perfect for any Dance Studio, Pilates Studio, Gymnastics Center or Home Studio. 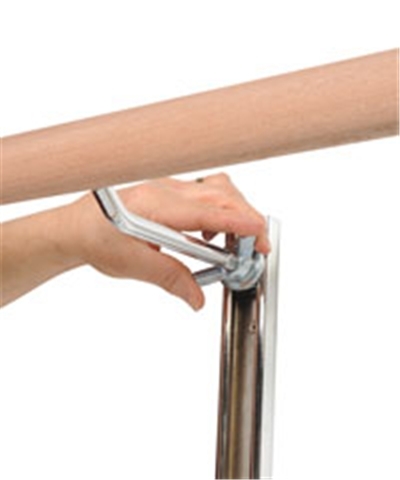 Bars easily removed for storage.